Aims: This retrospective study determined the survival of glioblastoma patients with or without pseudoprogression. Methods: A total of 68 patients were included. 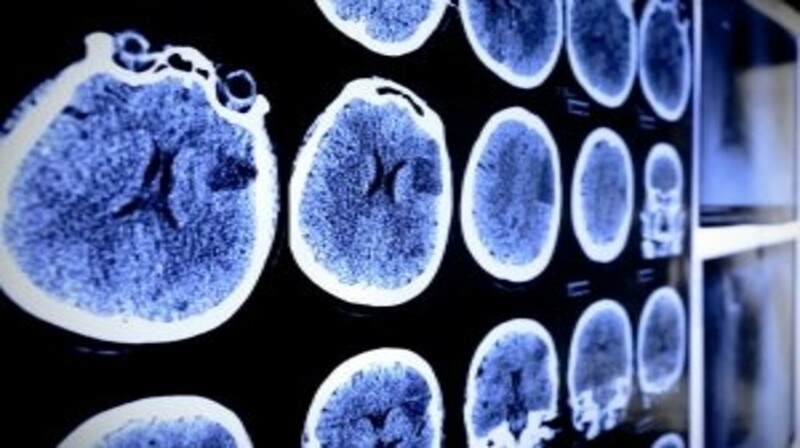 Overall survival was compared between patients showing pseudoprogression (in most cases diagnosed using perfusion MRI with ferumoxytol) and in patients without pseudoprogession. MGMT methylation status was also analyzed in the pseudoprogression cases. Results: Median survival in 24 (35.3%) patients with pseudoprogression was 34.7 months (95% CI: 20.3–54.1), and 13.4 months (95% CI: 11.1–19.5) in 44 (64.7%) patients without pseudoprogression (p < 0.0001). The longest survival was a median of 54.1 months in patients with combination of pseudoprogression and (MGMT) promoter methylation. Conclusion: Pseudoprogression is associated with better outcome, especially if concurring with MGMT promoter methylation. Patients never diagnosed with pseudoprogression had poor survival. This study emphasizes the importance of differentiating tumor progression and pseudoprogression using perfusion MRI.